Learn about every ride, show and restaurant in Universal Studios Florida. Learn about every ride, show and restaurant in Universal's Islands of Adventure. 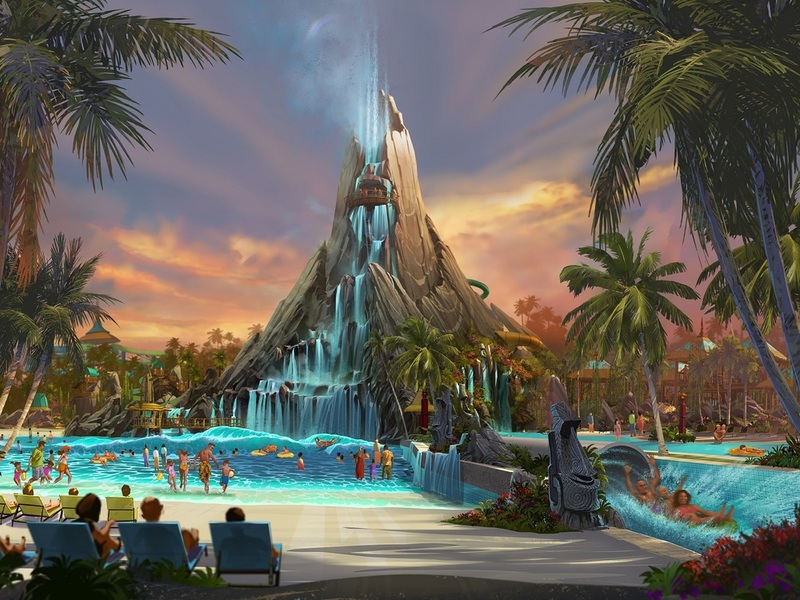 Learn about all of the attractions at Universal's Volcano Bay Water Theme Park. 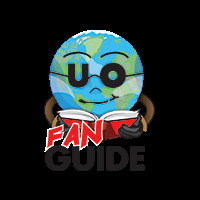 Learn about every restaurant, shop, and entertainment venue in Universal CityWalk Orlando. Learn about room rates, dining, pools, and discounts at Universal's on-site hotels. 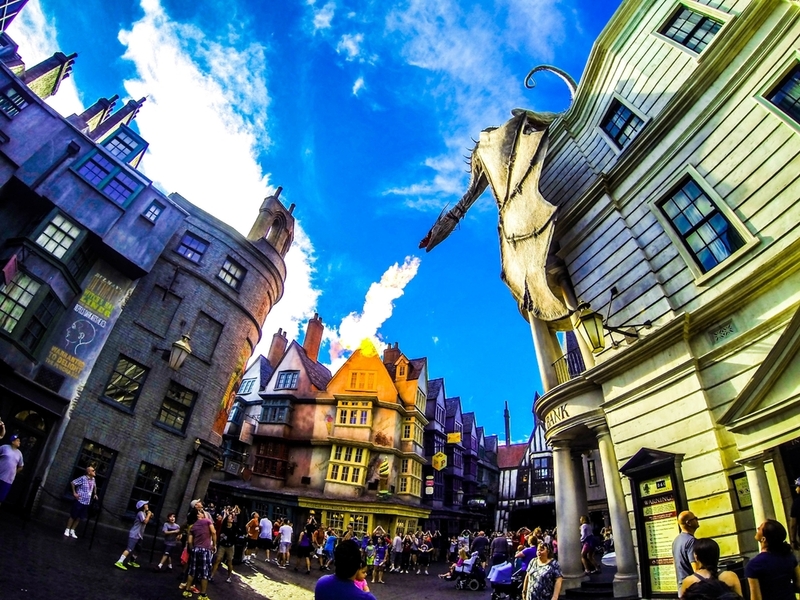 See profiles, pictures, and reviews of all of the Universal Orlando rides. See profiles, pictures, and reviews of all of the Universal Orlando play areas. 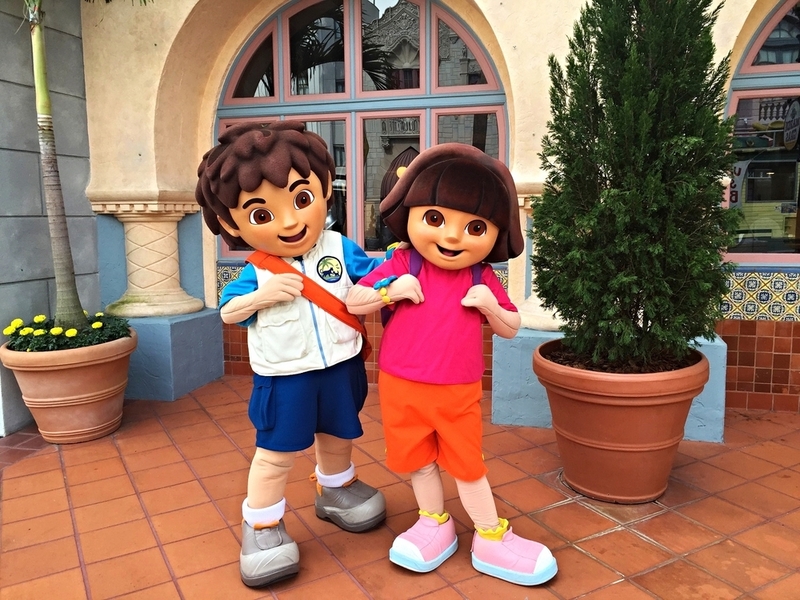 Learn about character zones and meet and greets with Universal Orlando characters. See profiles, pictures, and reviews of all of the Universal Orlando shows. See menus, get food recommendations, and learn more about Universal Orlando dining. 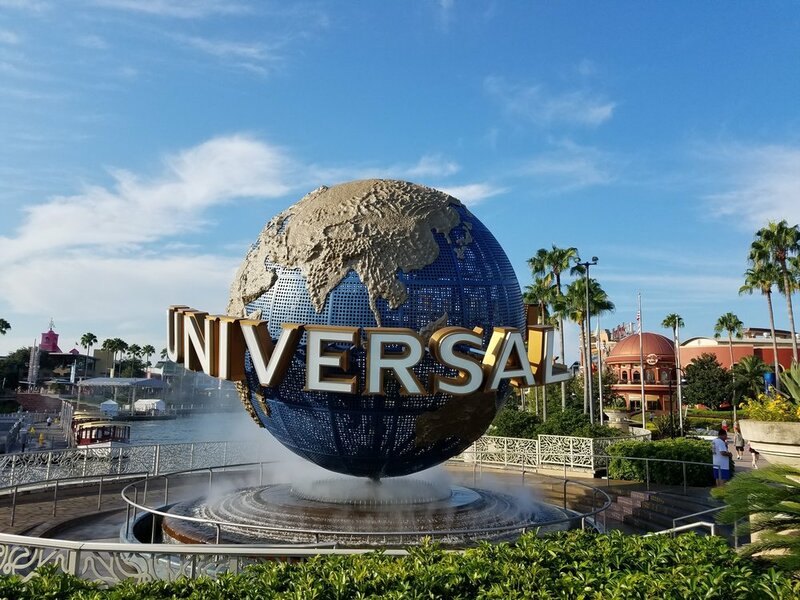 See 35 Universal Orlando Vacation Tips that will help you save money and have more fun. See Orlando dining recommendations and get tips on eating on a budget in this interview with James Emerson of Eating Orlando. See beautiful park photos and get tips to take better photos in this interview with theme park photographer Bill Forshey. Curious George Goes to Town is a themed play area with water features. 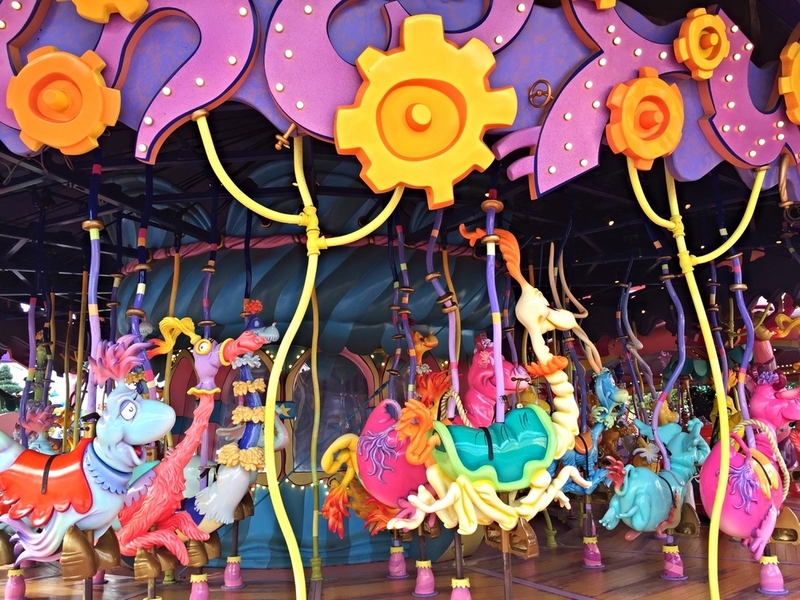 The Caro-Seuss-El is a Seuss themed carousel with interactive mounts. Woody Woodpecker's Nuthouse Coaster is a themed roller coaster for kids.